After a long winter, we are finally in the midst of good - - if challenging - - fishing. 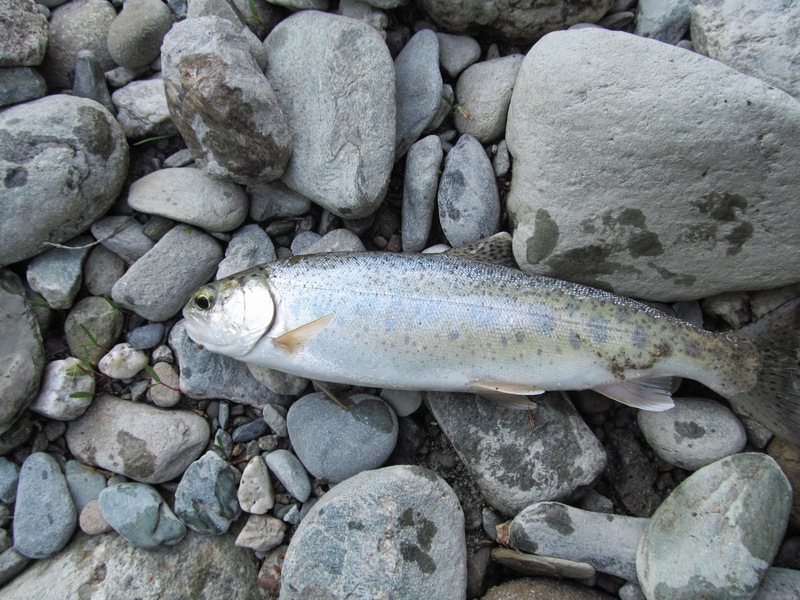 In mid and late May, my trout fishing included short strikes and fish getting off the line. But on the last trip, I finally got it together and hooked and landed a nice, if small, wild rainbow trout. My East Coast friends, Carl and Nick, both caught big trout in small ponds. Of his experience, Nick observed, “The pond has some absolutely huge rainbows and I managed one the size of a grilse. Allen and I put in a long day on a local lake. Nothing happened until just before the trip ended. We each caught a fish at the same time, Allen a rock bass, me a bluegill. The fish had a lot of fight, but were too small for fillets and we threw them back. On the West Coast, my other friend named Carl has caught some nice bass and sunfish. Dennis, Jim and Harold were in the eastern Sierras this past weekend. They caught trout but Dennis’s description of the days suggested all made a lot of casts between fish. The main factor in success and failure over the last few weeks is water - - or the lack of it. In New York, we have had big thunderstorms and those have required a two to three day wait before the streams are fishable again. 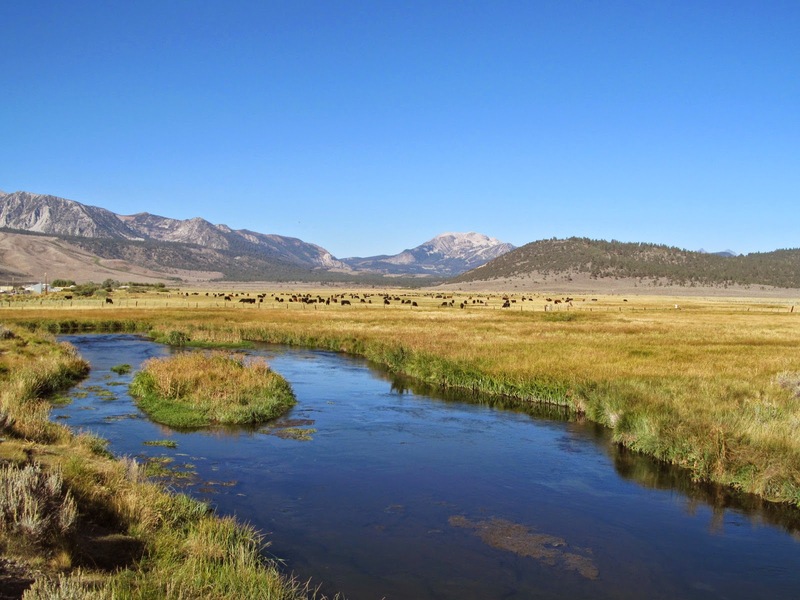 In the eastern Sierras, Dennis reports most of the streams are unsettling low for this early in the season. Beyond the importance of water conditions, success has come with different methods. Carl found his large rainbow in a small suburban pond. I could not determine if caddis or may fly patterns were the best choice on the streams I fished, although the hits came more often on caddis. Allen and I caught our two fish on lures; mine was a spinner and his was a crank bait. In California, Carl hooked his fish on an olive-colored Flashabugger, a showy fly of the size and proportion of the Woolly Bugger. The fly is so flashy that one wit described it as “actually a Woolly Bugger with one of Liberace's jackets on!” Dennis hooked his fish on one of those tiny emergers that he ties so well. I look forward to more fishing in between the storms. Hope you enjoy your time on the water!